Cat® offers a broad range of asphalt pavers that compete in the rubber tire, steel track and rubber belted markets. High horsepower and excellent mobility help operators place the mat where they want it. All models are equipped with independent feeder systems designed to reduce segregation and handwork. The ventilation system draws fumes away from the conveyor tunnel as well as the auger chamber and redirects them away from the operator for a more comfortable working environment. Electronic self-diagnostics on the propel and feeder systems maximize maintenance efficiency and reduce machine downtime. These are just a few of the impressive features you’ll find on our lineup of Cat asphalt pavers for sale. They combine intelligent design, impressive features and unbeatable durability, like all types of Cat equipment. The result is a paver you can count on to get the job done day in and day out. More and more customers in the Northwest are turning to our team here at Western States Cat for their new asphalt paver purchase, so come and discover our excellent selection and class-leading service. We invite you to browse our online inventory of Cat asphalt pavers for sale and contact us for additional information. We’ll provide you with all the information you need as well as a free quotation. Here at Western States Cat, we have 13 convenient locations to serve you better, so let us know today how we can help you with your new paving equipment purchase. We have the most complete lineup of track asphalt pavers you’ll find. We’ve been serving clients in Montana, Idaho, Oregon and Washington for years and have the reliable pavers you’re looking for. 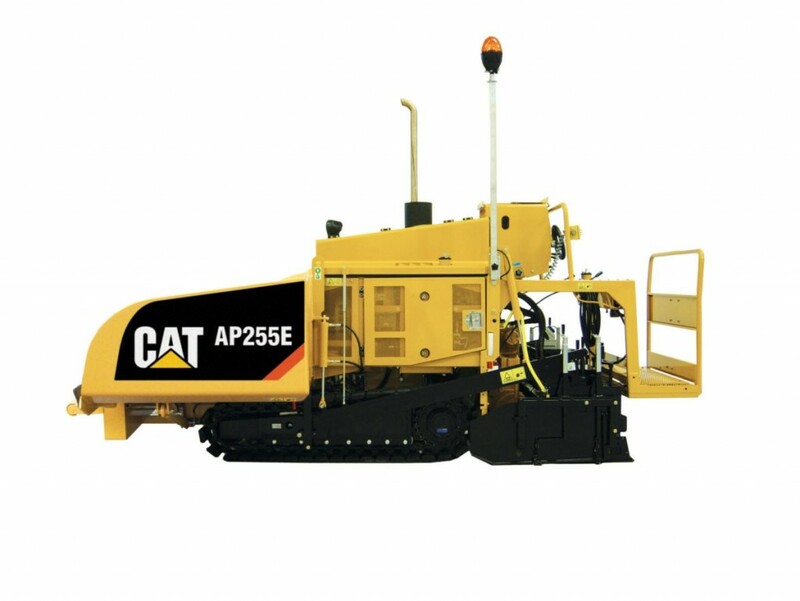 Our Cat track asphalt pavers for sale combine performance with efficiency better than any brand on the market. Choose the model of new track paver that will allow for consistent, high-quality paving to save time and money. Depending on your road type, a wheeled asphalt paver may be what you’re looking for. We carry multiple wheeled models so you can choose the one that suits your paving business best. If you’re not sure how to choose, you can contact our experienced team. We’ll discuss your paving requirements with you and highlight the features and capabilities of each model and help you select the perfect Cat wheel asphalt paver. The right paving screed can save you time and money by making quick work when flattening your asphalt. We have a variety of Cat screed models for sale that are easy to adjust according to the flatness and condition of your road. There’s a reason why more and more Northwest customers in cities like Spokane, Pasco, Boise and Missoula are adding Cat screed pavers to their lineups: they simply can’t be beat in terms of versatility and reliability! You can purchase New Cat Asphalt Pavers at any of our dozen convenient sales locations throughout the Western States. See all of our locations and reach out to the Cat representative near you!